KANKAKEE, Ill. (WLS) -- Two men have been arrested in connection with a string of burglaries in Kankakee, Livingston and Will counties. Jesus DeJesus, 22, and Tony Adams, 24, were arrested after police say subsequent investigation linked them with what may include 30 burglaries across the three counties. Investigators are continuing to question the two men and say additional arrests in the case are likely. 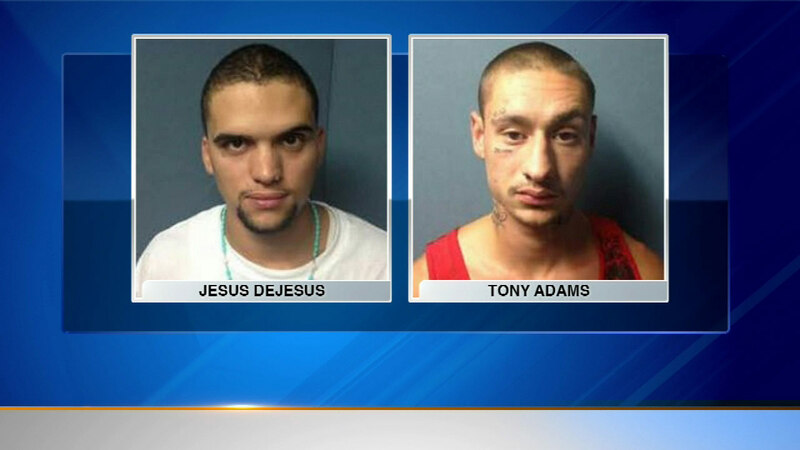 DeJesus and Adams are being held in Will County pending a court hearing.